At Easy Go Skip Hire, we comprehend the fact that choosing right skip services, as per your requirements is not an easy task. However, if you disclose your requirements to us, you need not to fret any more. 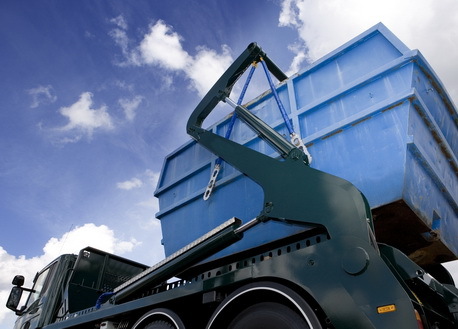 We offer quality skip hire services to customers for both residential and commercial sites anywhere in Plaistow. We firmly believe in winning customers' trust by offering them excellent customer services on prompt basis and at affordable prices. Waste and junk removal services offered by us are tailor made to customers' needs. Roll on roll off, wait and load, grab lobby hire, construction clearance, etc. are some of the services offered by us to our respective clients, customized to their requirements. At Easy Go Skip Hire, we are conscious about our environment, thus give due consideration to recycling. All the wastes products are disposed at licensed recycling centre. So, call our professionals at 020 3598 2242 for our skip hire services for home, garden, office or construction sites. They will provide you quotes and if you are willing to hire our services, the best attempts are made to offer same day services.